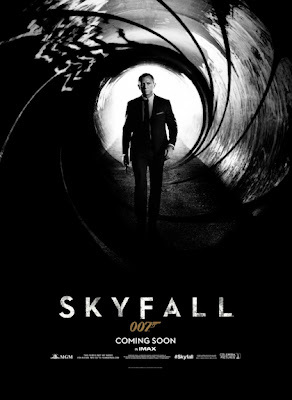 Daniel Craig is back as James Bond for his third time around and the film’s 23rd installment, entitled Skyfall. The first trailer has been released, which alludes to a new mission, shows us some impressive landscape views, emotional circumstances, and obviously some car and train crashes, all crisp and vibrant striking. The meaning of this film’s title might be a particularly upsetting mission from Bond’s past (which we see in flashback), but more will be further revealed in the film. In other casting choices, Javier Bardem appears as the film’s villain, Raoul Silva, Judi Dench returns as M, and Ralph Fiennes will play a character named Mallory. This is the first Bond film to be released in IMAX venues, and the longest running franchise of all time. 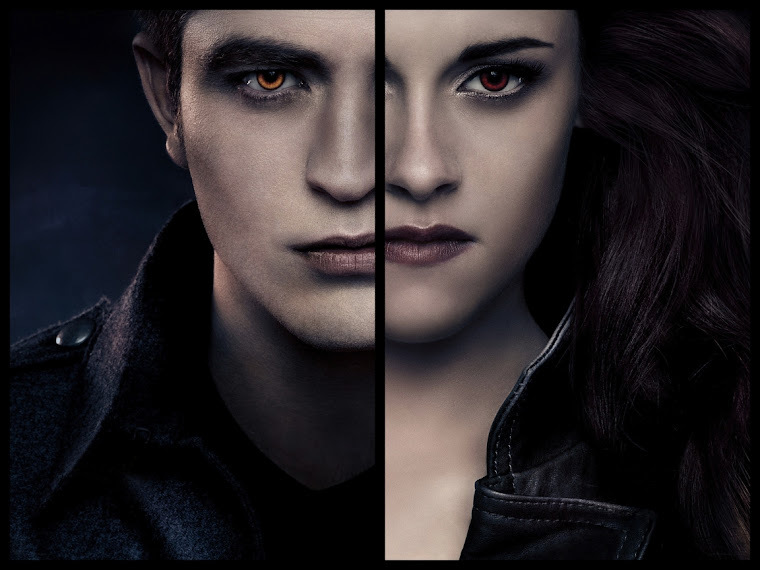 It is set for release in the UK on October 26 and in U.S. on November 9. Are you ready for more 007 in your life? Wild child Rihanna has been given a day off to recover from a night out partying after missing her flight from London on Sunday (20May12). The Umbrella singer flew to London to attend a party hosted by rappers Jay-Z and Kanye West - and it seems she may have enjoyed herself a little too much, because she slept through her alarm. Rihanna was photographed leaving the English capital's Dstrkt venue, where she partied with West's girlfriend Kim Kardashian, Gwyneth Paltrow and singer Rita Ora, in the early hours, but she was a no show at flight time. Taking to Twitter.com, she revealed to fans she had missed her flight, writing, "U know life is great when u wake up at 9 am DRUNK!!!!!" And Rihanna later revealed pal and sometimes boss Jay-Z had given her an extra day to recover from her partying in London, writing, "I'm supposed to be on a plane rt now...! JayZ saved me!!!!! I got an extra day off sorry @HiHatprod.'" The singer's partying antics have caused a little concern in recent weeks - she was spotted guzzling champagne at a party in Hollywood last week (ends19May12) and earlier this month (May12), Rihanna was hospitalized after partying too hard at the Met Gala in New York. Rihanna tweeted a photo of herself attached to an intravenous drip in the medical center. The latest controversy comes amid reports Rihanna has been suffering from exhaustion.